Thanksgiving is STEEPED in tradition. Every year, we tend to celebrate the holiday the same way we did the year before. It’s nice knowing what to expect, but sameness can also be MUNDANE. 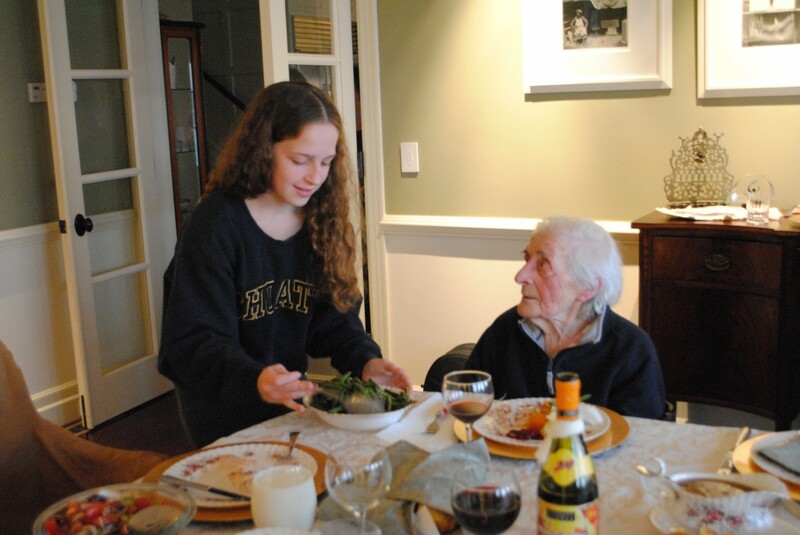 This year, my Mom and I decided to be ICONOCLASTs and break away from our traditional New England menu. We borrowed a recipe for cornbread from Sherian Davis Weiss, which she began enjoying as a little girl at her Grandma’s Thanksgiving feast in Texas. Jalapeno cornbread cakes are ready when a toothpick inserted in the center comes out dry (about 15 minutes). Serve with warm, softened butter. 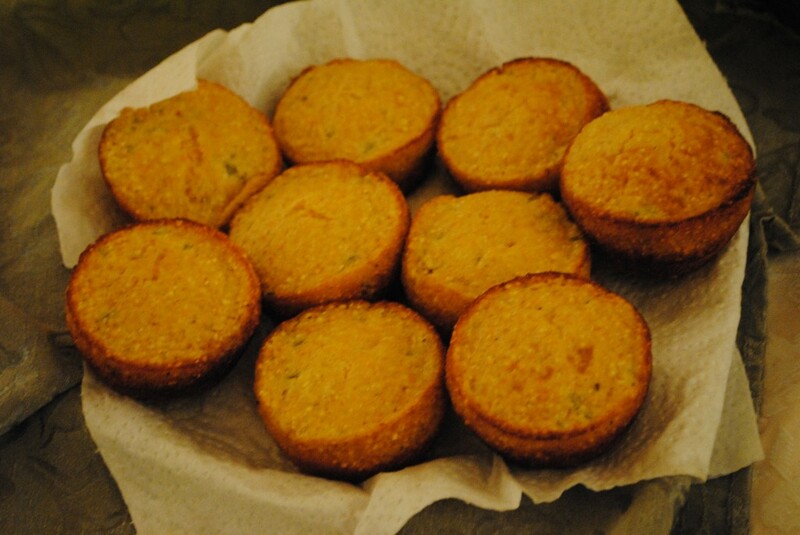 The jalapeno cornbread cakes are delicious and were a huge hit. They will be part of our ever changing Thanksgiving tradition.